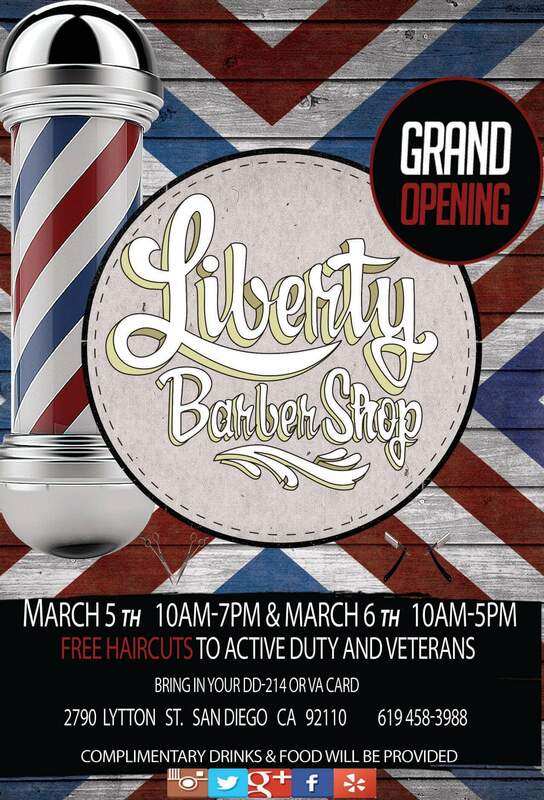 March 5th 10am – 7am and March 6th 10am – 5pm. Military I.D., VA Card, or DD-214 card required. Located in Point Loma next to Liberty Station. Rumor is cold beer, while it lasts…. « In The Military And Traveling For The Holidays? Do This Now…. !